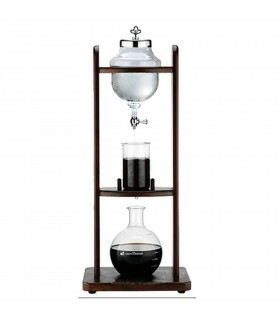 If you enjoy drinking ice cold coffee with low acidity then the Hario cold brew filter in bottle is what you should get. 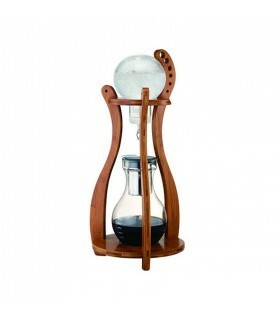 The convenient cold brew bottle allows you to easily brew coffee by simply placing it inside the refrigerator. 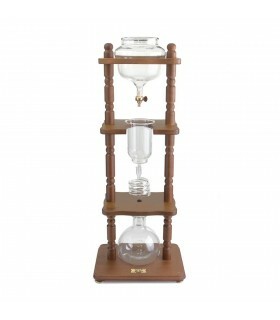 The brewing process can take anywhere between 8 to 24 hours to extract all the goodness from your ground coffee. Because you add cold water into the bottle, it is advisable to brew for a minimum of 8 hours for best results. 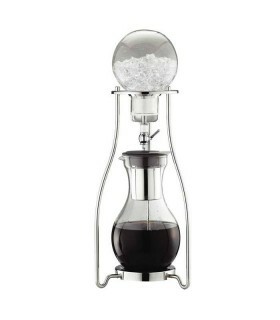 All-in-all the Hario cold brew coffee bottle is a great addition to any coffee enthusiast's repertoire. It is easy to use and can be enjoyed on-the-go. 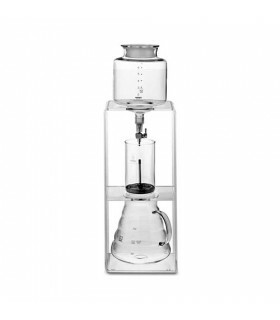 The Hario cold brew bottle has filter inside the bottle to keep coffee and coffee grounds separate. 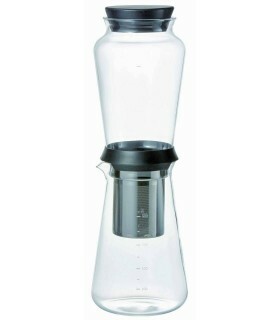 This means that you can place the bottle sideways in your fridge, without having to worry about coffee grounds escaping. The cold brew bottle also has a unique rubber lid. 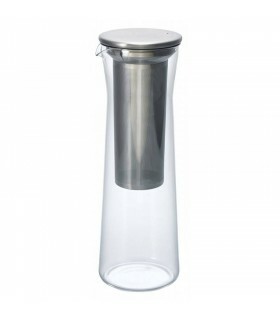 Once you remove it and take out the filter it turns into a serving bottle. A very convenient and useful bottle for all your cold brew needs.